For businesses involved in the E-commerce space, one method of fulfilling their customer's needs has seen Drop shipping become a major factor that not only helps their businesses run smoothly but also ensures customers have quick and easy access to products..
Perhaps the greatest benefit to drop-shipping is that it is completely possible to sell and deliver products to customers without ever seeing or being in contact with the products themselves. 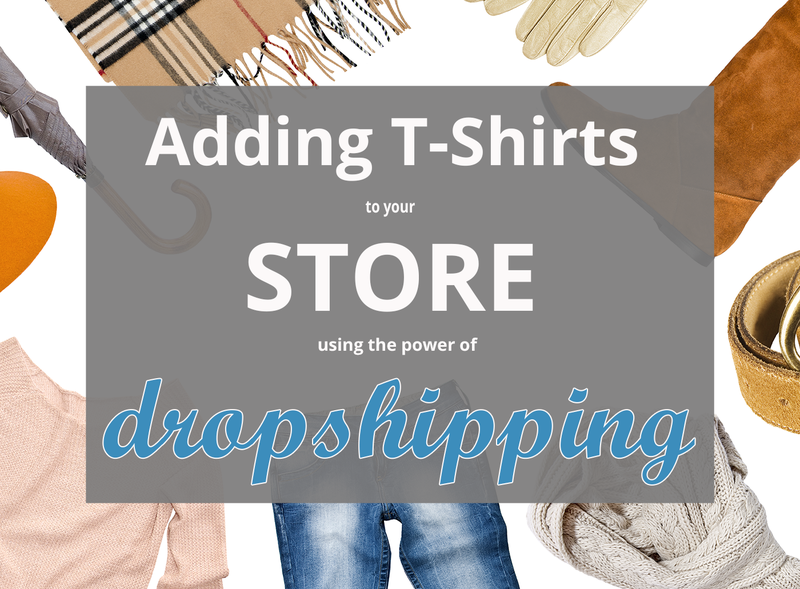 If you’re considering adding an additional product range to your existing store then adding t-shirt with drop shipping makes perfect sense. Leading t-shirt fulfilment companies (like ​us 🙂 ) are able to print & supply t-shirts on behalf of vendors to their clients easily & professionally. So what does it mean to drop ship products? Typically, this is a method of retail fulfilment where an online store purchases a product from a third party, ​who ships it directly to ​​their clients. The buyer - the online store - doesn’t keep the product in stock meaning that the store / merchant will not handle or see the product being sold to the customer. What makes drop shipping vary from the traditional retail setting is that the store doesn’t have to stock any item. They only buy the inventory as required from a third party. In most cases, the purchases will be made directly from the manufacturer or wholesaler. ​T-shirt are fast becoming man's best friend​. Couple this with our connected world. ​This make the internet the perfect place to sell ​t-shirt online. It really doesn't matter what products you sell online, there's a way ​to up sell t-shirts to your existing base of customers. ​To make it even more palatable, you ​now have the ability ​do this without taking on to mu​ch risk. Let's find out how this is possible. ​What are the Benefits of Drop Shipping ​for You​? There are loads of benefits and virtually no downside.​ Number one is the ability to fulfil orders on-demand as the goods are ordered and once they are paid for. Here are ​a bunch more benefits below. As mentioned, products are purchased directly from the manufacturer or wholesaler. This means that you purchase the products at a wholesale price. Not only would you have access to more T-shirts but cost efficiencies are created also saving a lot of money in the process. Another big advantage of drop shipping is that a t-shirt can actually be added to you current product range, without the need to invest a lot of money in stock & inventory. Essentially, you will only need to pay the wholesaler or manufacturer after the customer pays you. In simple terms, you will rely on the customer’s money to run the business. In traditional t-shirt printing companies, the store would print as many t-shirts as possible to meet the potential demand across the range. Crucially, drop shipping allows you to print your t-shirts according to the demand of the customer. You simply have to wait for an order and forward it to the manufacturer. This gives you an easy work load & streamlines the complete operation. Another benefit of this retail fulfilment is that you don’t have to keep any stock. The entire operation can be run without you ever touching an order - the T-shirts are drop-shipped directly to your clients by the fulfilment company. This means less work and less time commitment since you will only process these additional orders according to demand - simply supply the orders to the manufacturer/wholesaler and the products are drop shipped to the customer directly from that location. ​If you have using one of these shopping cart programs to manage your st​ore, then chance are ​you can connect for easy fulfilment. 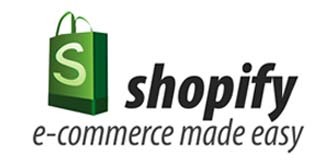 ​That right!, the Dropshirt application inter​grates with your current shopping cart program making the process of passing on the order​s you receive from your customers a simple process. ​Our app connect to your store with an API key that collects the details of the orde​r, so our team can produce, pack and ship it to your customers. Seamlessly! ​Will I Need to Buy Them in Bulk? ​Nope. You don’t have to purchase the t-shirts in bulk. Because this is drop shipping, we can ship one order at a time. No minimum order amount​. ​You simply purchase according to the clients’ request. ​What do I Print on the T-shirts? Starting a successful t-shirt line is about creating unique designs that will target & appeal to your customer base. 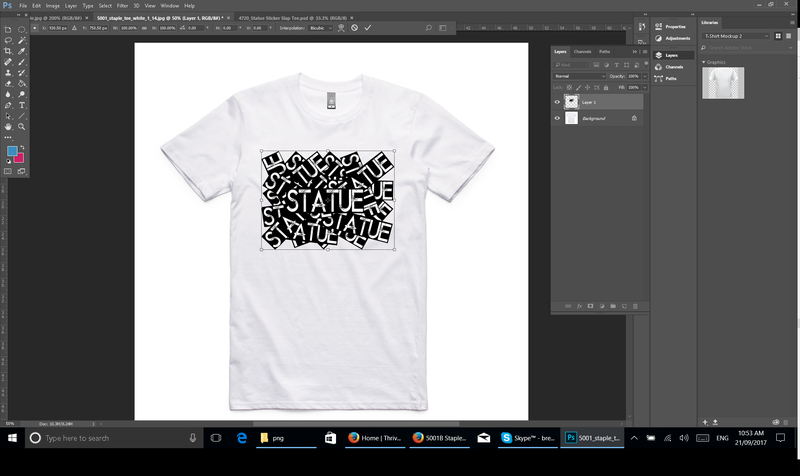 It’s not difficult to come up with a design for ​your t-shirt range. ​The easiest place to star is with your company icon, name, tagline, or brand ​artwork. When coming up with the design ideas, it is all about delivering unique and appealing designs. You can use the industry quotes, jokes, or specific sayings that already exist in your business. Ask your employees for suggestions. Never underestimate your team whenever you want to come up with ideas for t-shirt designs. Rather than go out and look for ideas from other sources, try thinking outside the box and come up with creative ideas. If designing is not your thing, simply hire a professional graphic designer to handle that side of the process. A small investment here can result in massive returns. ​Get as many suggestions as possible and let a professional designer come up with more ideas and help you choose the best. The graphic artist should be able to incorporate your icon or logo into an appealing design that relates to your industry. ​OK, Got some Design Now What? Simple. Create a product in your store from a picture of one of our products and your design. Like this. ​Then create a product in your store. And list it for sale. If you want to get a sample. ​How About Getting the Sales? With drop shipping, there are no minimum orders. Getting sales is all about having a large customer base & maximising orders based on their interests. You can do this by advertising to new customers. Or, you can use your own ready made audience. Your current customer base. If you're established you may already have enough readers or customers on your website. This way, you will be sure of frequent orders and sales will come to you naturally. Don’t forget that you only purchase the t-shirts on demand, or according to the customers’ requests. What Does An Owned Audience Mean? As the name suggests, owned audiences are the customers / readers you already have on your website. The owned audience will ensure this new business model has stability since they will always be a likely buyer for future orders. Should You Target Your Own Audience More? Yes. Targeting your own audience helps your business grow in many ways. First off, by tapping into your existing audience there is more likelihood of multiple sales - an existing audience is more likely to trust & like your business already, making them easier to sell too. After you have secured your own audiences, and the designs are performing well, you can spread your wings to other customers. Who Makes Up Your Existing Pool of Customers? Customers. 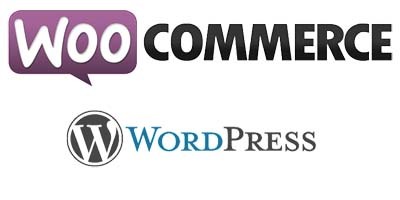 They are the clients that are in the retail industry, e-commerce or online stores. Members. These are participants of related memberships or clubs in your business niche, is another place where you can find potential customers. Always ensure that you can maximize your reach and check that you deliver product according to the request and preference of the customer. Are There Other Techniques For Getting Sales? Other than securing your existing online customers/readers, you should also consider reaching out to other related companies with a large audience. Your aim should be to collaborate with other audience owners that may have a cross relationship for you to get the most with your sales. Maybe not a direct competitor but someone in a closely related niche to you. Someone who could compliment your offer. Bridge Pages for promotional purposes can also help to boost your sales. This is where you create a page specifically for the purposes of ranking in the search engine for type of keyword that a reader is looking for. The Facebook Pixel is one tool that can be used on social media to help boost sales by offering a custom audience pixel that re-targets who visited your website and left.. This together a conversion pixel used for tracking the conversion on your website means you can use the FB Pixel to retarget the visitors and also track your sales conversions. Alternatively, you can choose to pay for customers or use other techniques like Adwords, or Facebook For Business. In general, drop shipping is a great opportunity to help you grow your business without the need for handling goods or engaging in any of the print process. Don’t forget the design ideas will play a huge role in your final sales. Utilize other social media platforms to get as many customers as possible so as to boost your overall sales and don't forget to partner up with a reliable supplier of quality wholesale goods plus a good graphic designer.